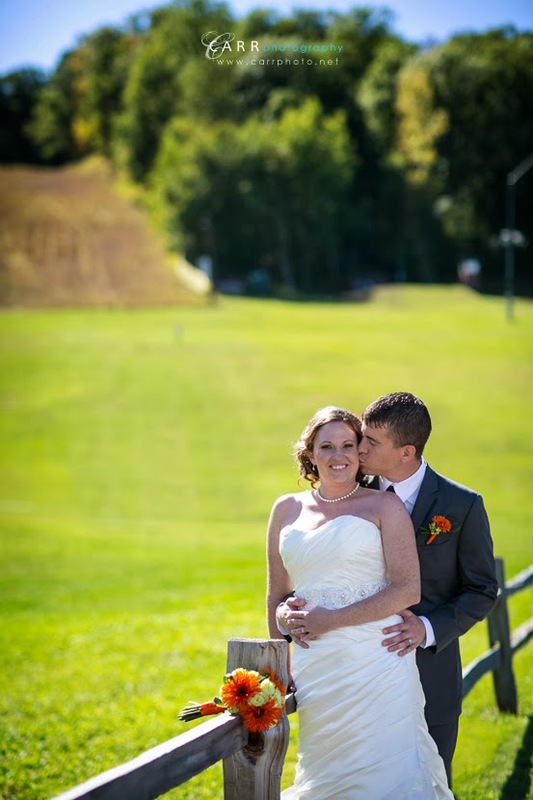 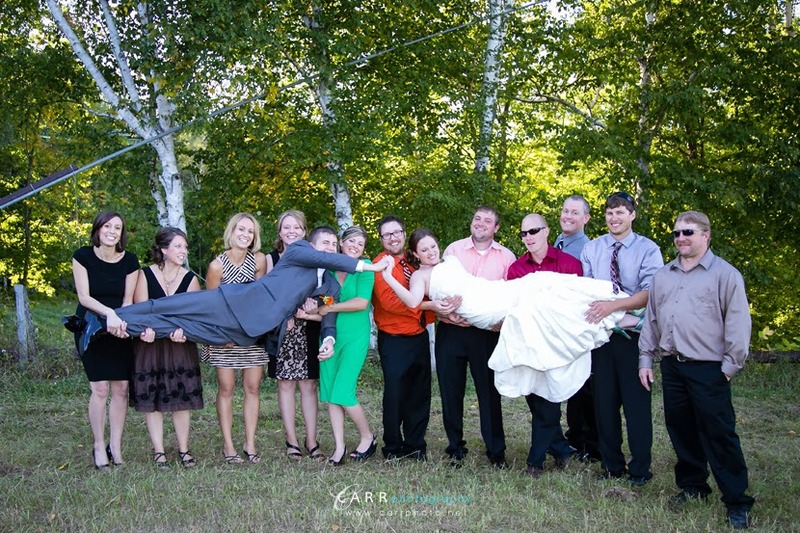 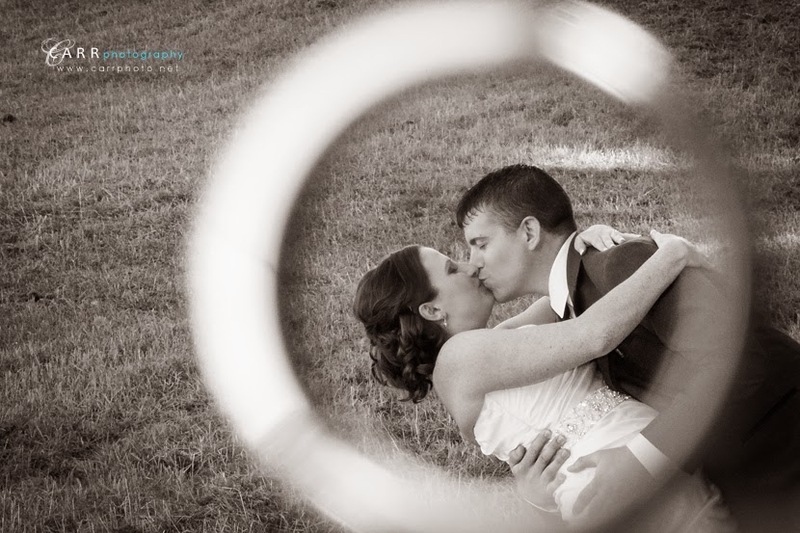 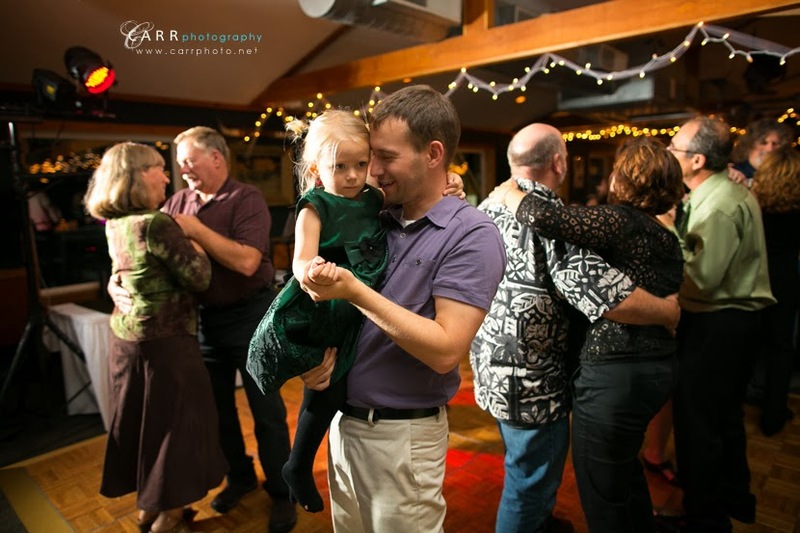 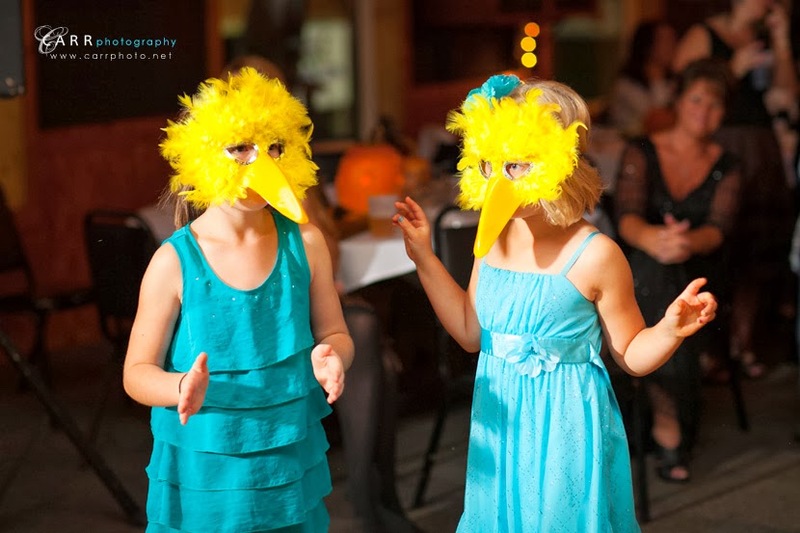 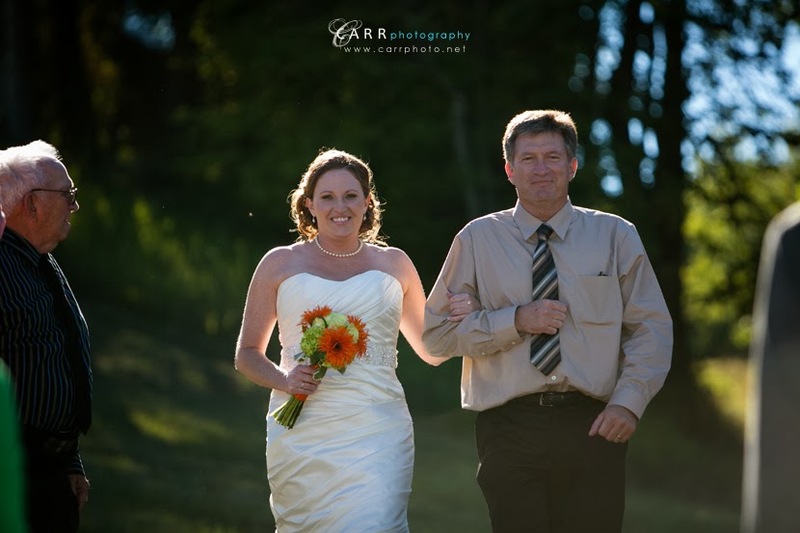 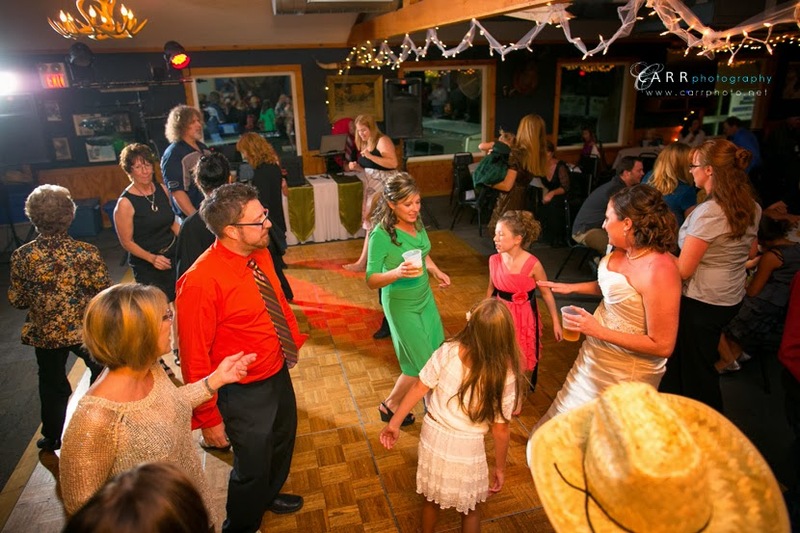 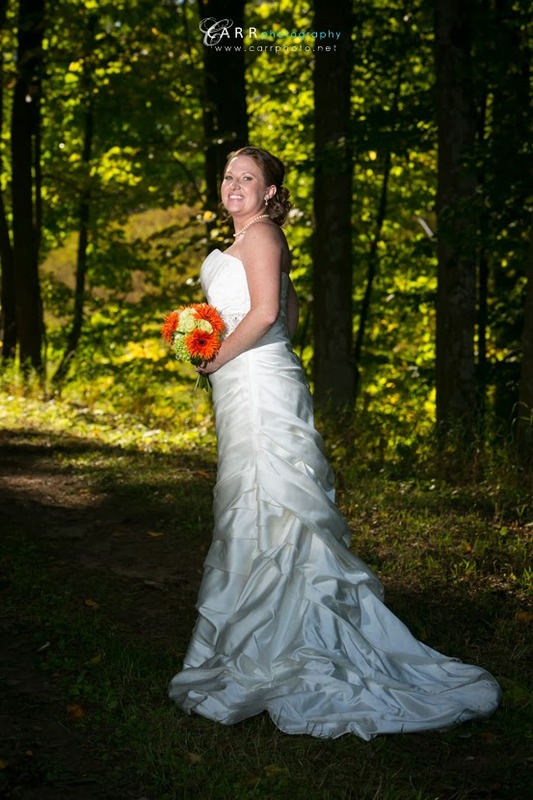 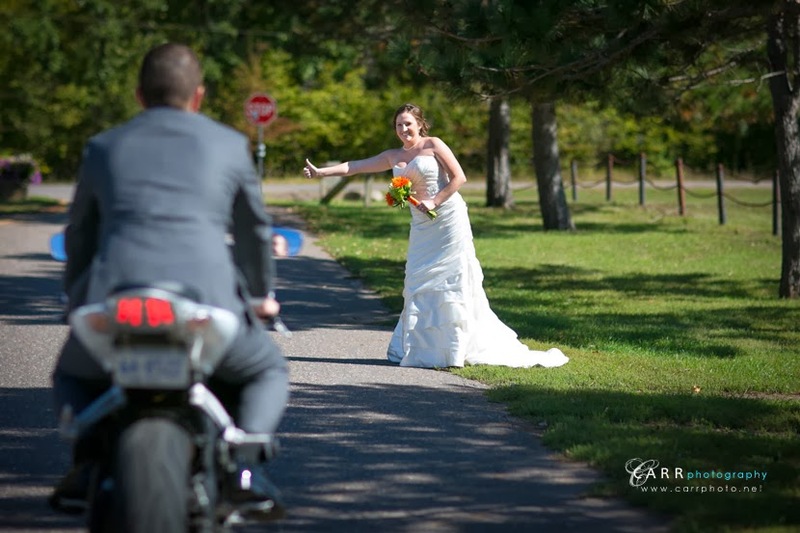 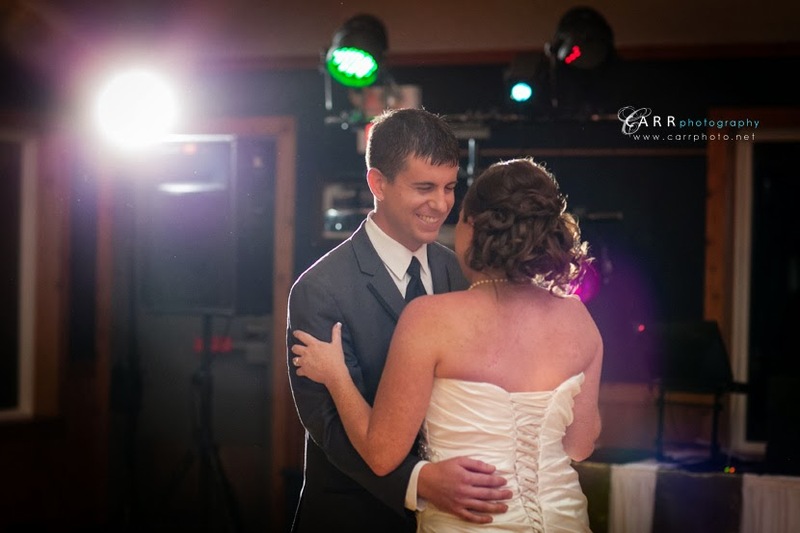 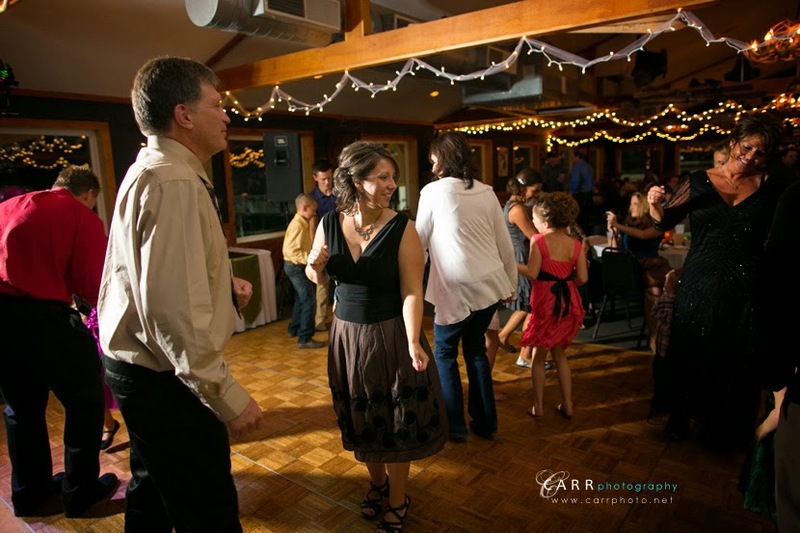 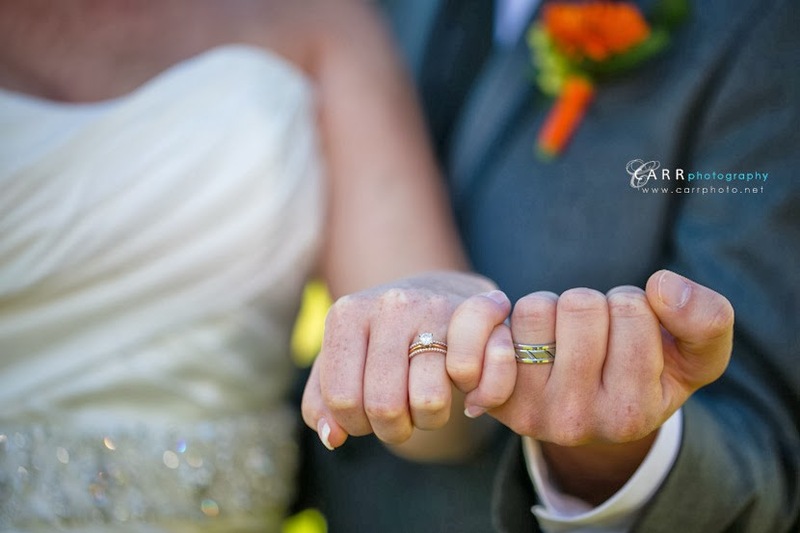 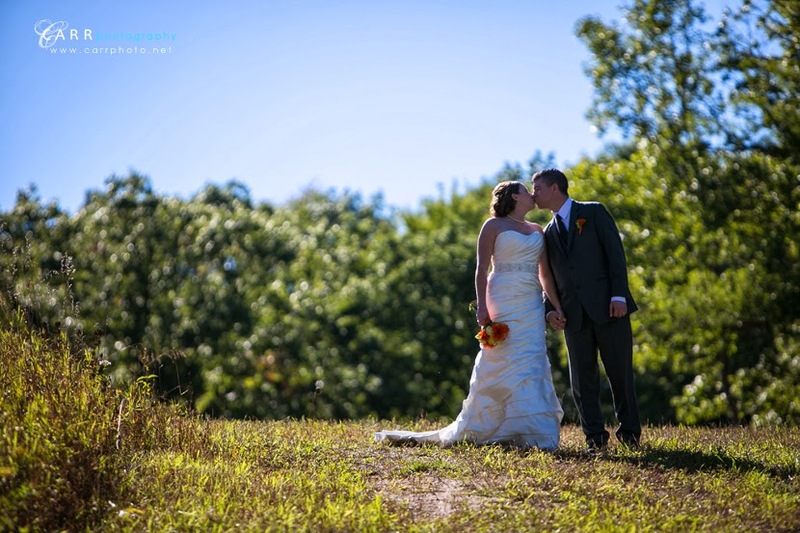 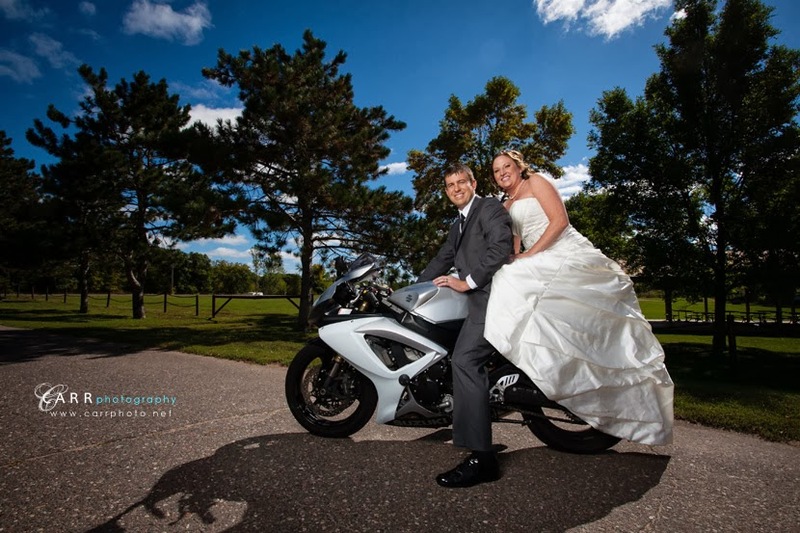 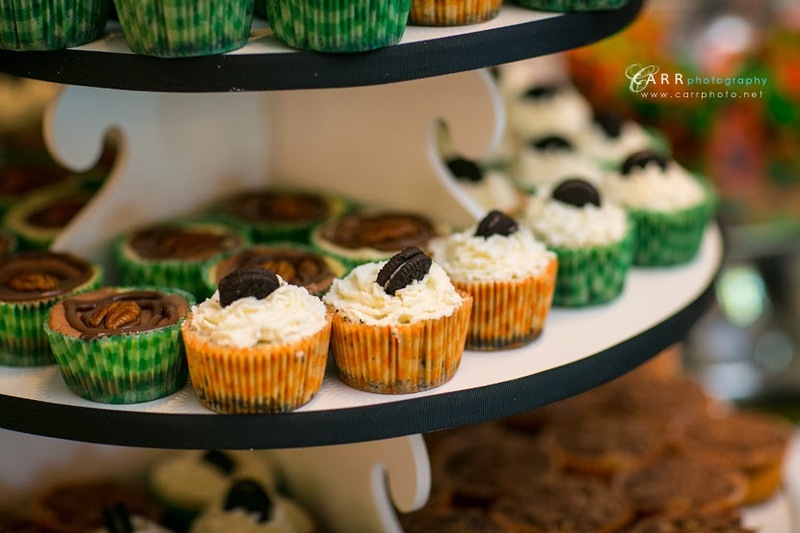 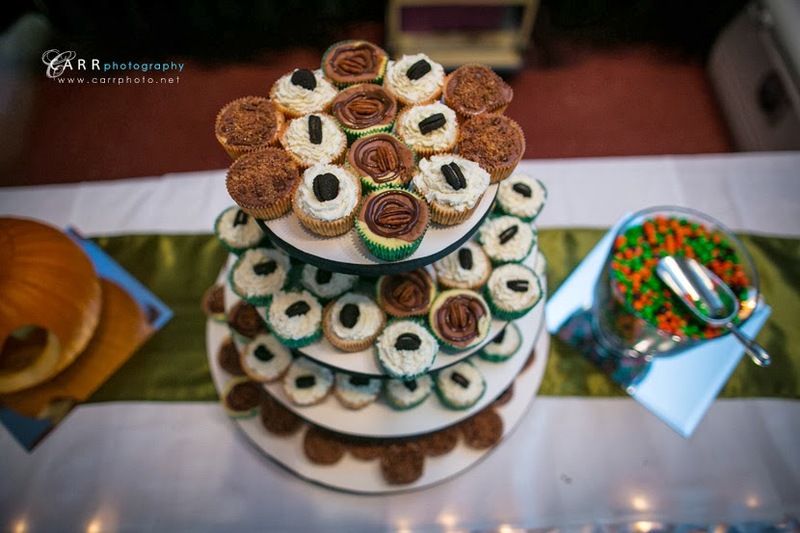 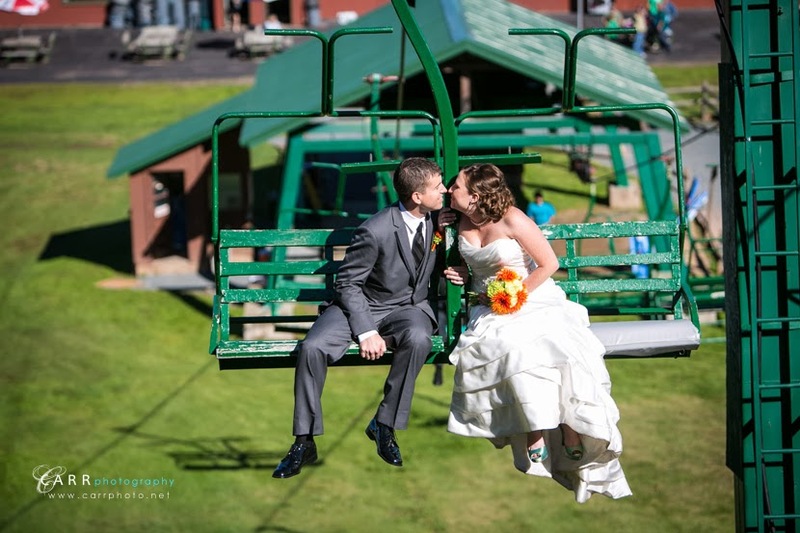 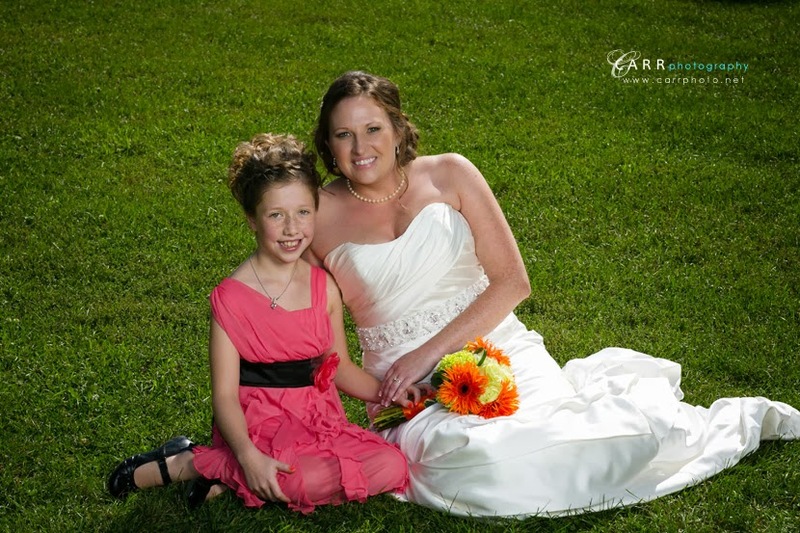 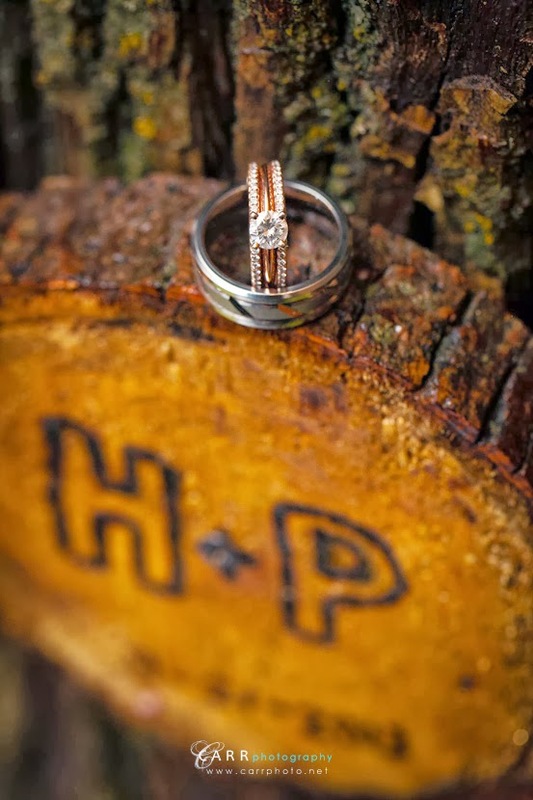 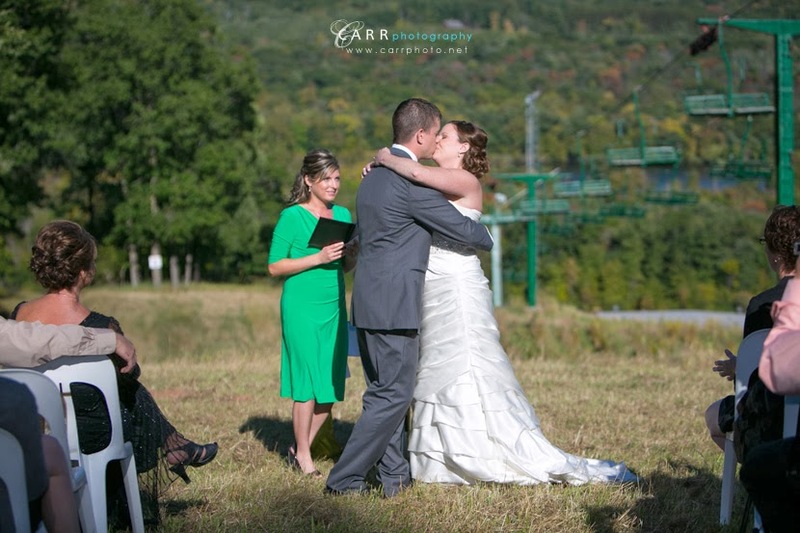 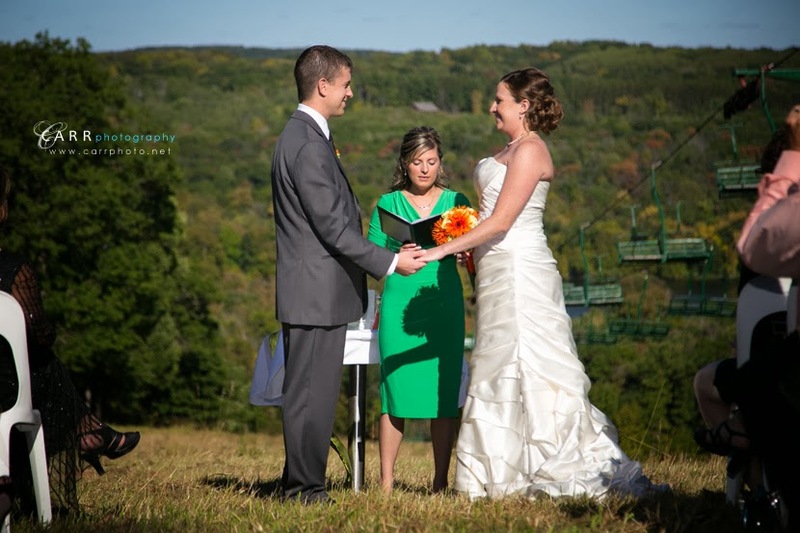 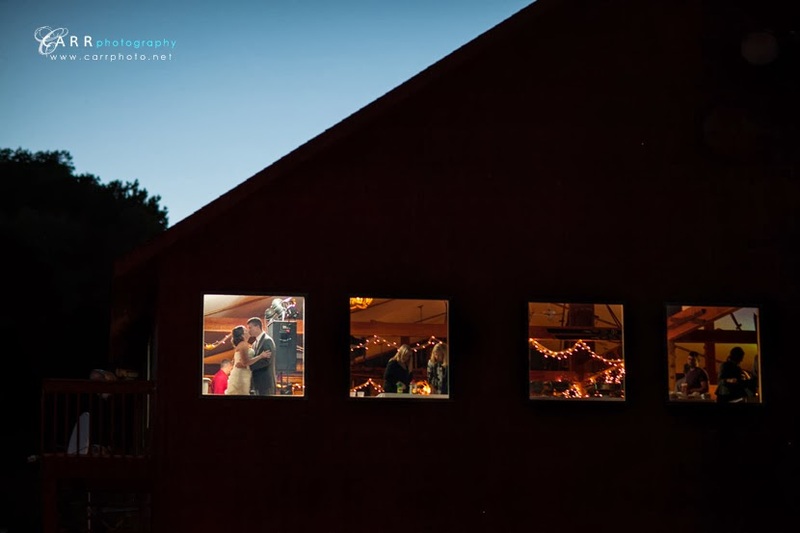 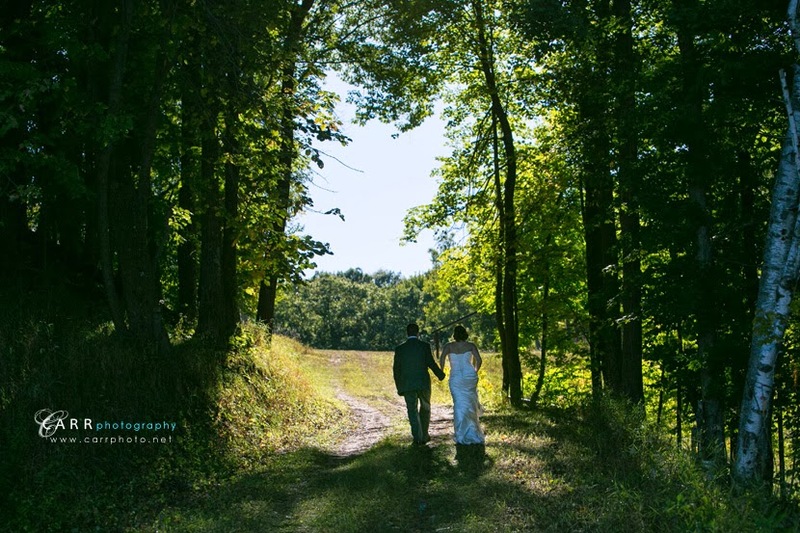 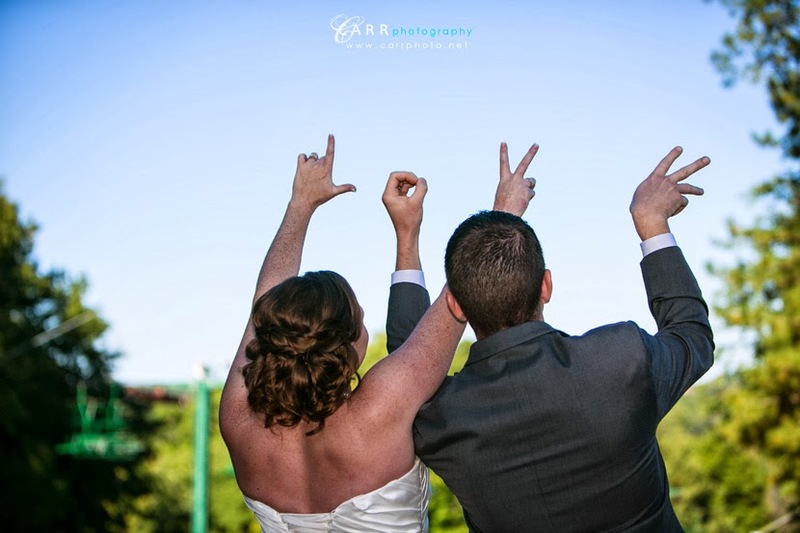 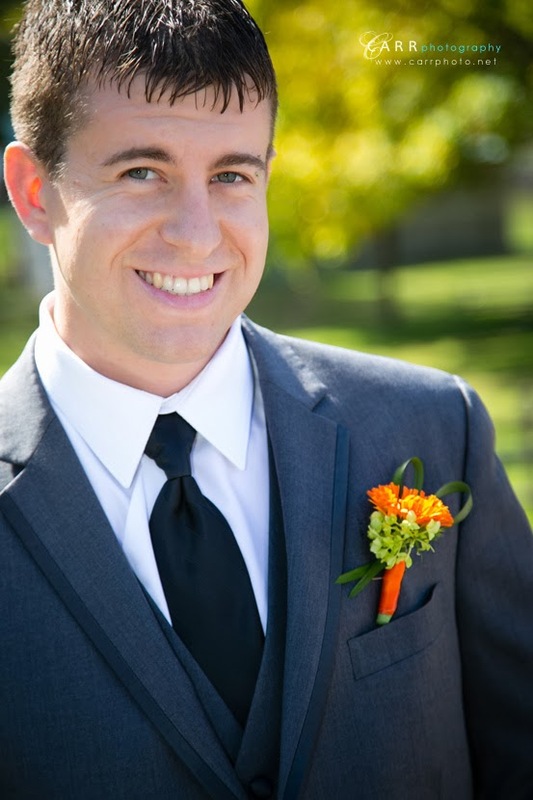 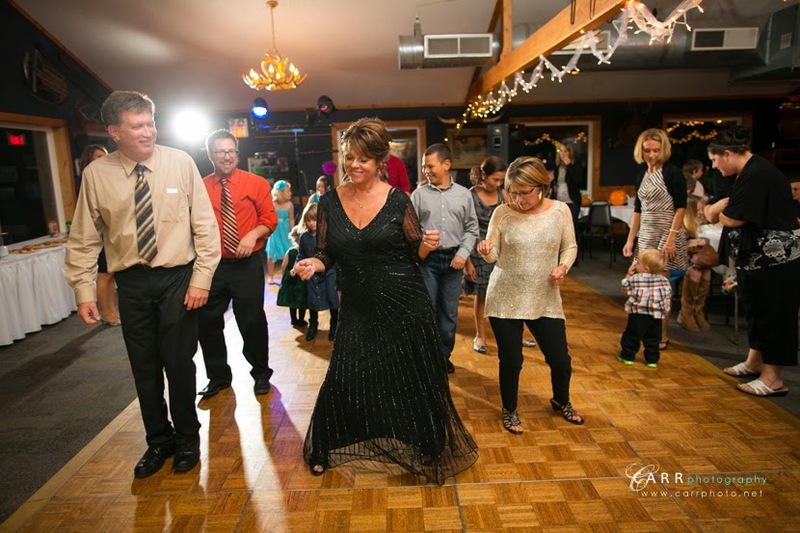 Holly and Paul's wedding was held at Wild Mountain in Taylors Falls. 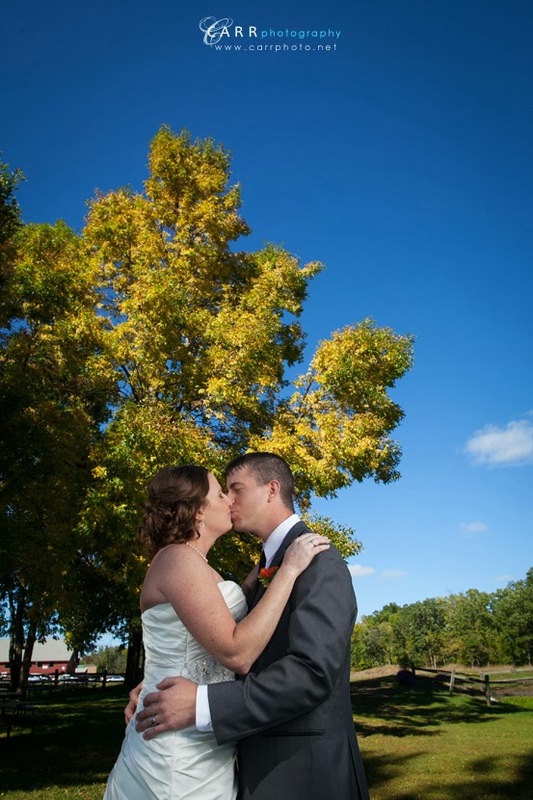 It was a perfect September day, and they decorated in a autumn theme. 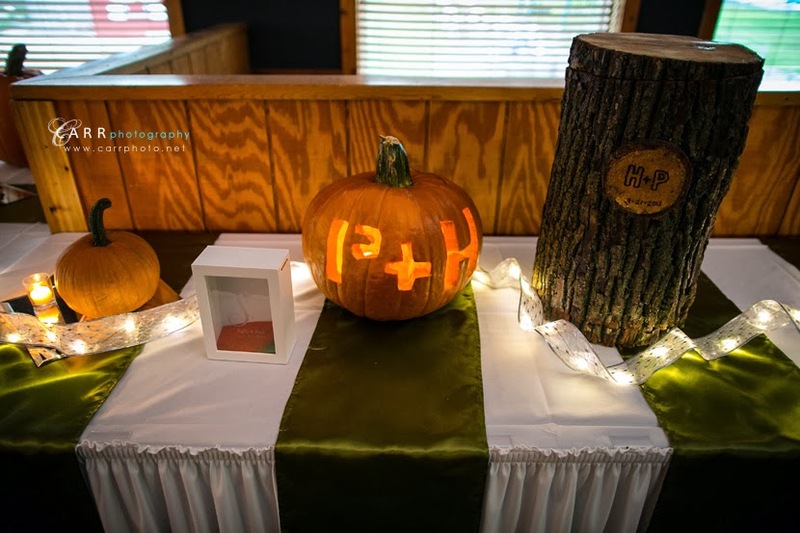 I can't imagine the amount of pumpkin carving that went on the night before the wedding, but it was impressive! 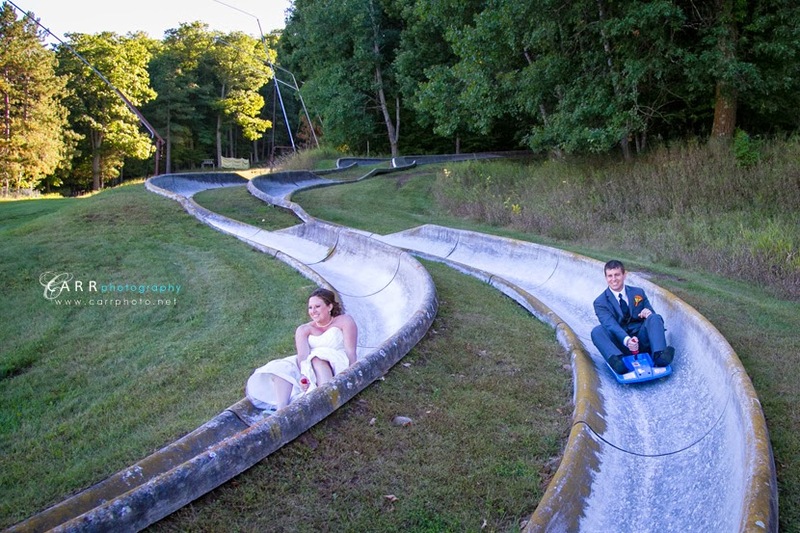 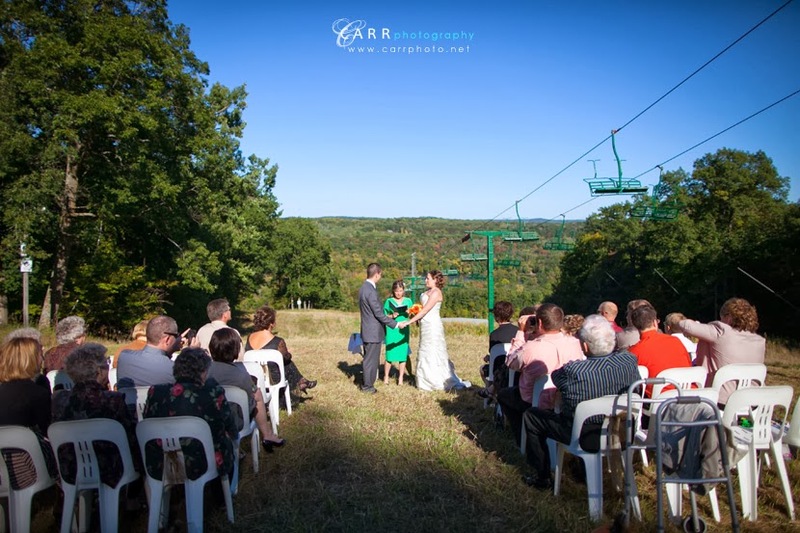 This wedding also had a first for us, one where the guest exited the mountain-top ceremony via alpine slide. 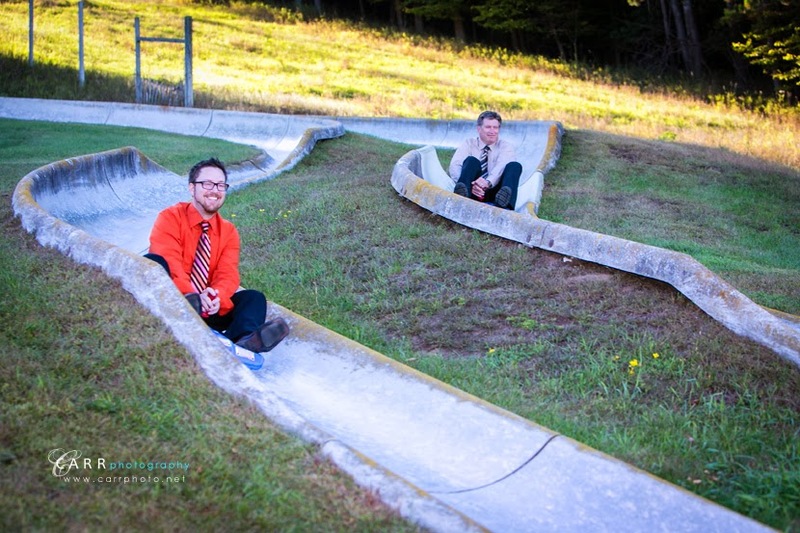 We even made it down the slide without breaking any equipment! 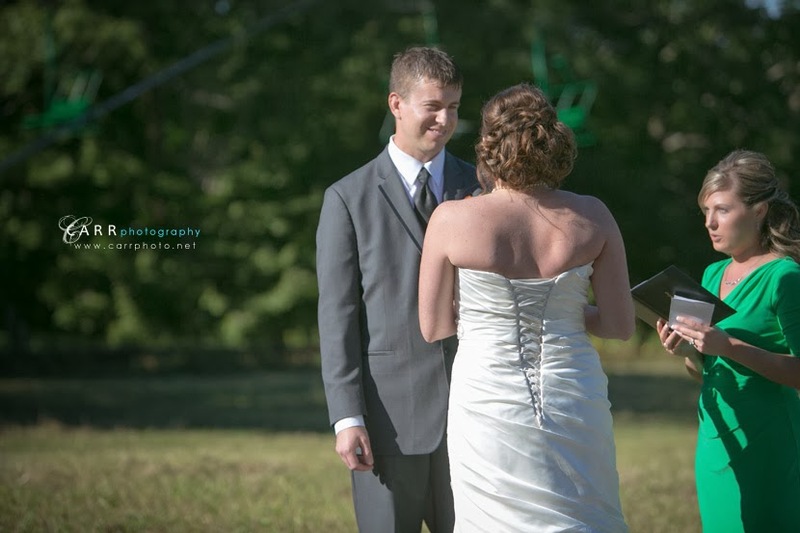 Here's a few images from their wedding day!